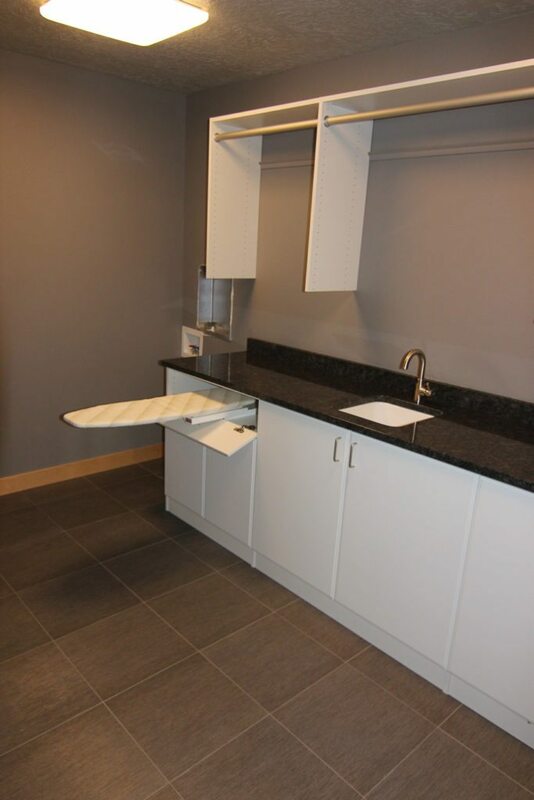 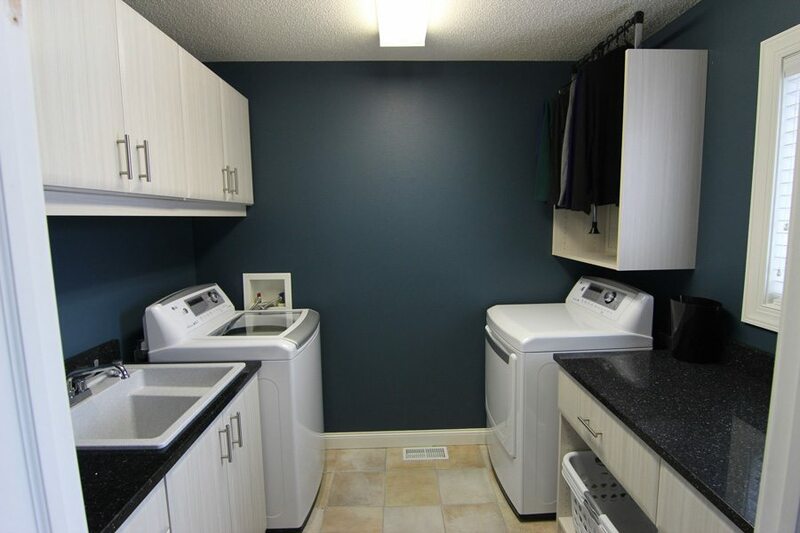 We have a wide selection of custom cabinets, shelving, and organizational systems to make laundry day a breeze! 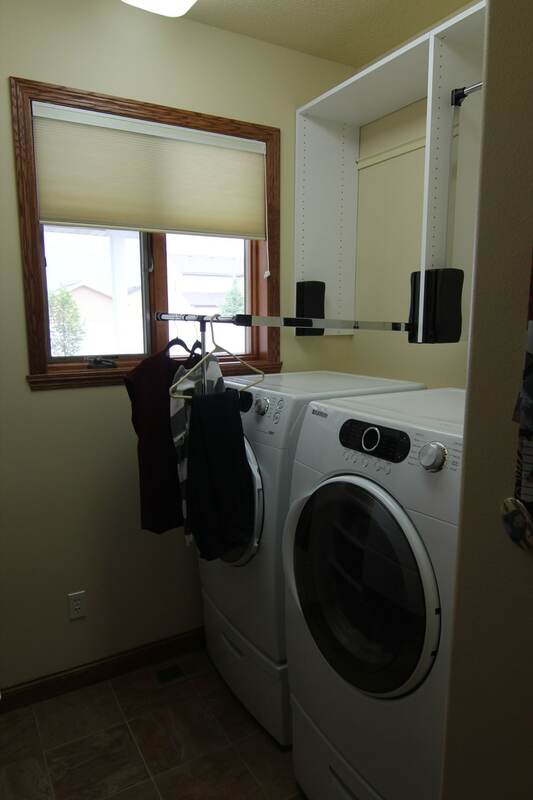 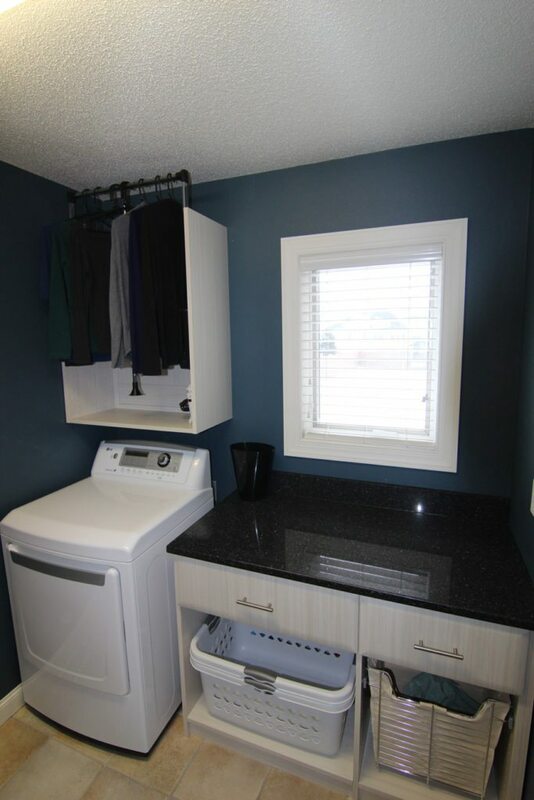 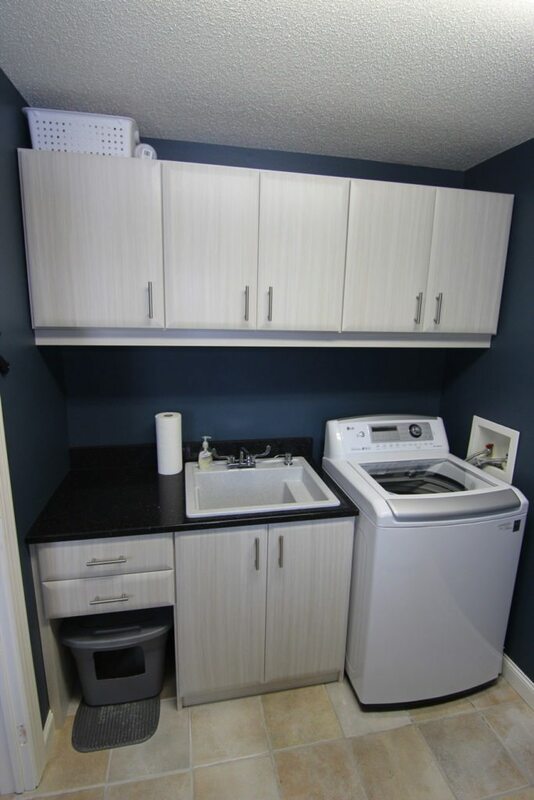 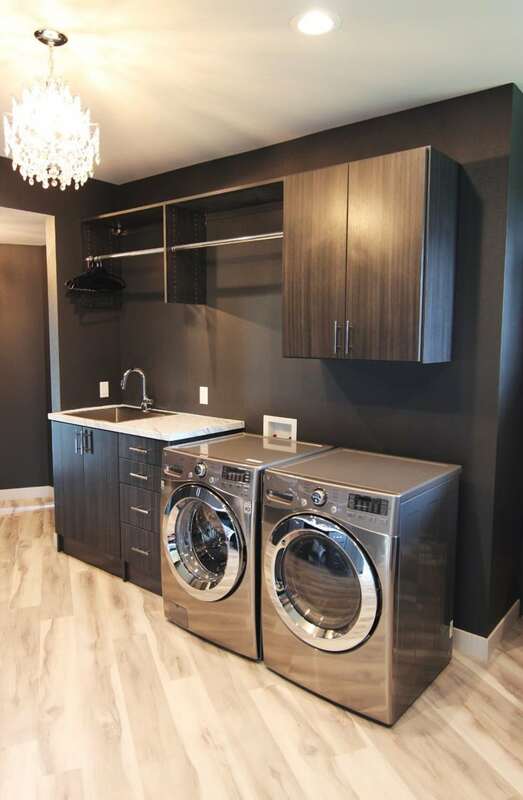 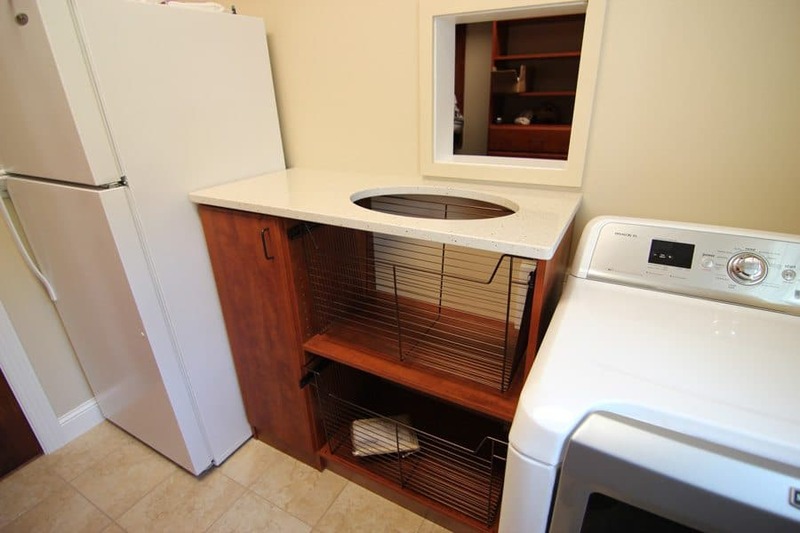 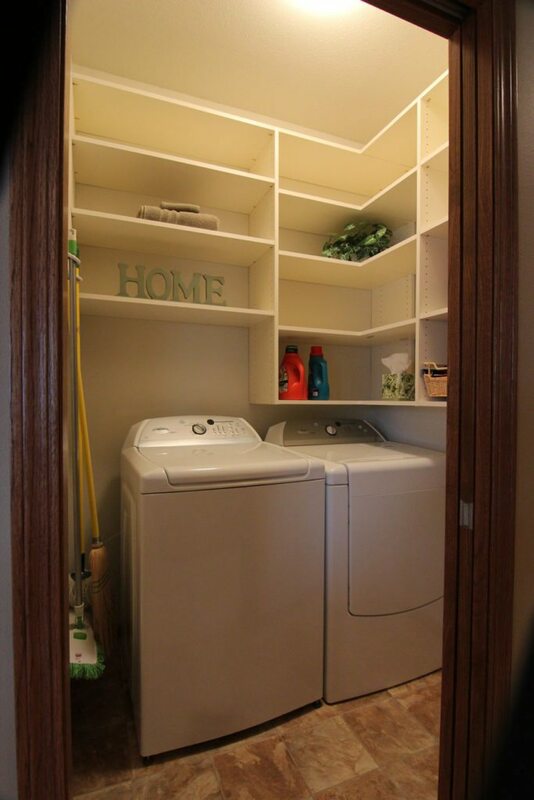 Your laundry room is a multipurpose space. 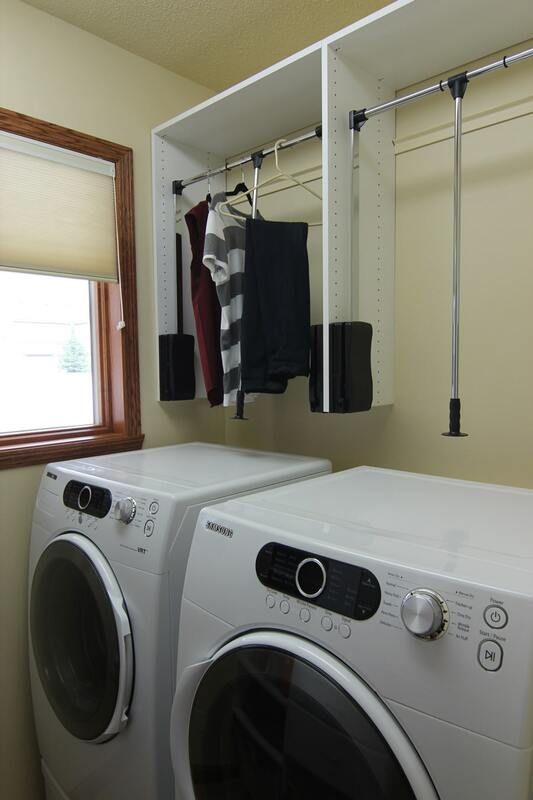 Washing, drying, folding, and ironing all require different machines, surfaces and tools. 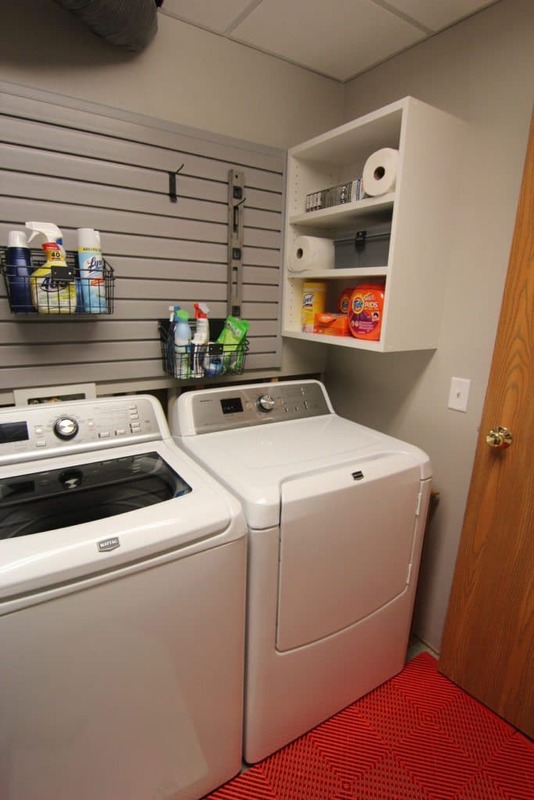 That’s a lot of items to store in one room! 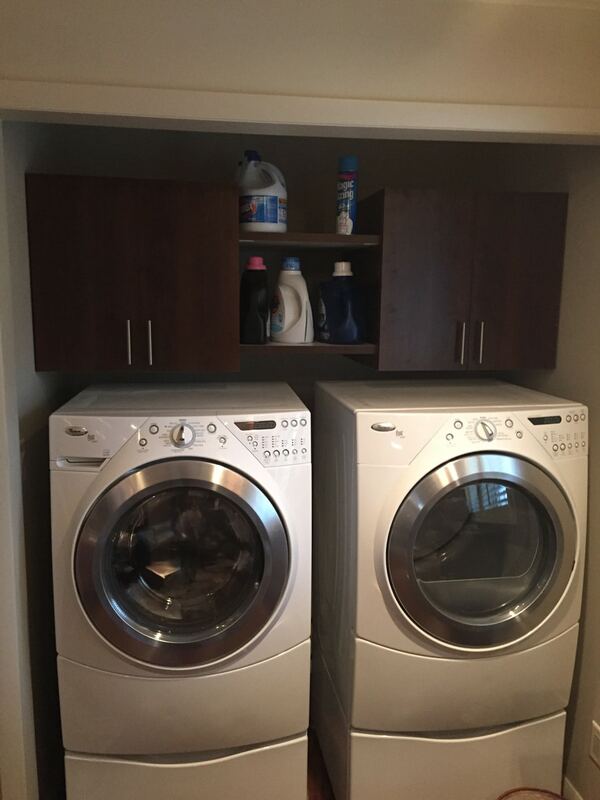 Fortunately, Smart Spaces has laundry room organizers to maximize efficiency make the most of your space. 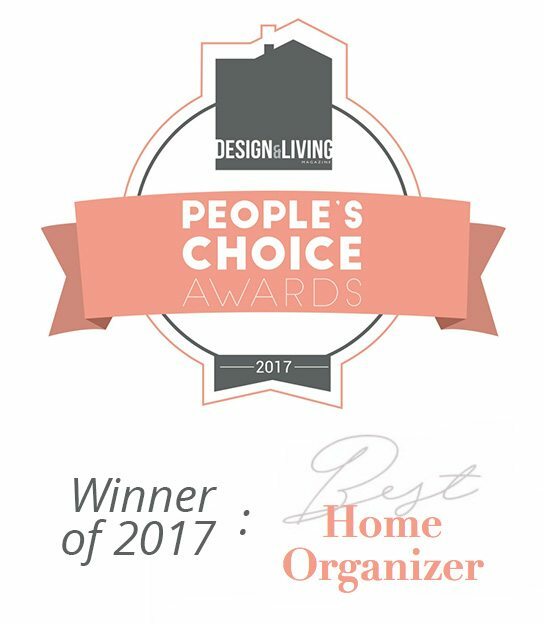 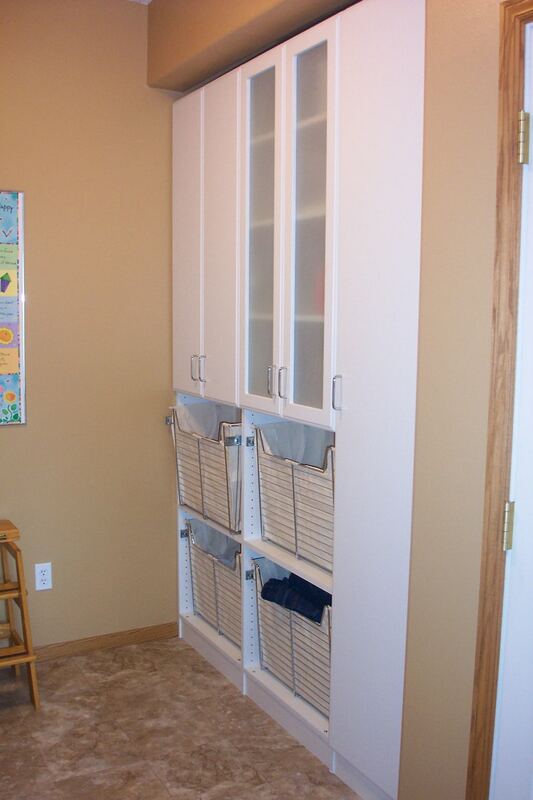 Custom cabinets, shelves and hooks from Smart Spaces Fargo are just the beginning. 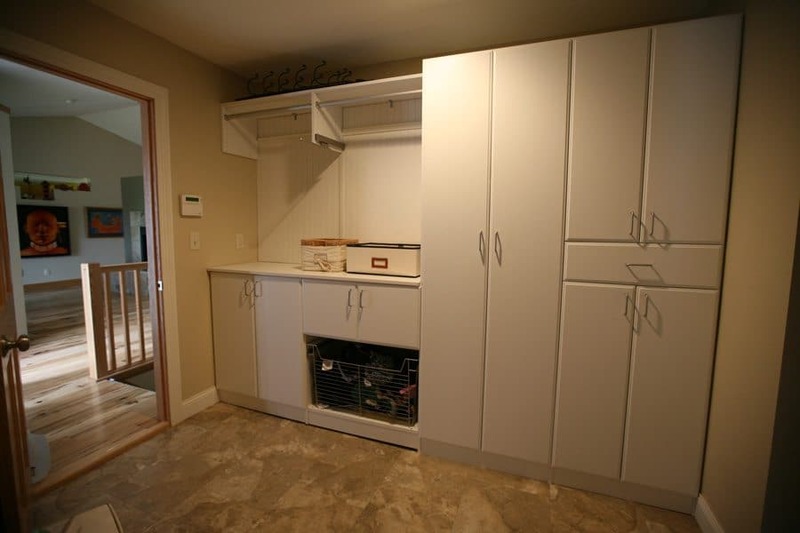 Call today to learn more about storage solutions for your laundry room.